The Revd Dr Howard Mellor writes about working in a country “where young girls are sold for the price of a pair of sandals”. 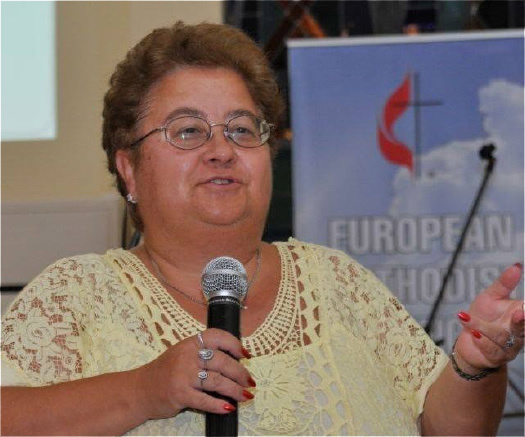 Before Christmas the Revd Margarita Todorova wrote about the proposed new laws in Bulgaria. Here she updates us on a wonderful turn of events. 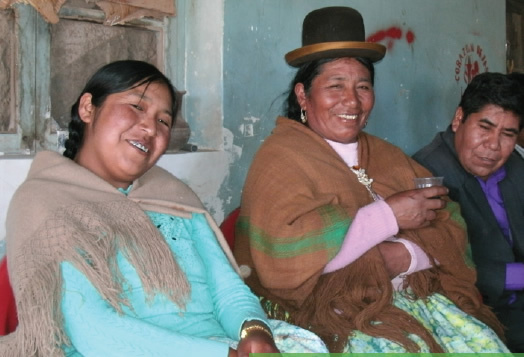 Sandra Goodwin from Methodist Women in Britain updates us on developments at Tabita House in Bolivia. 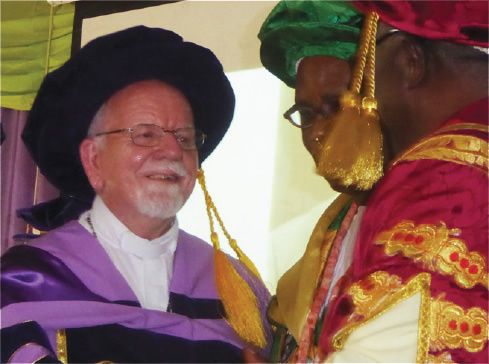 The Revd Dr Richard Jackson visited Nigeria to accept an award on behalf of the Cliff College International Training Centre (CCITC). 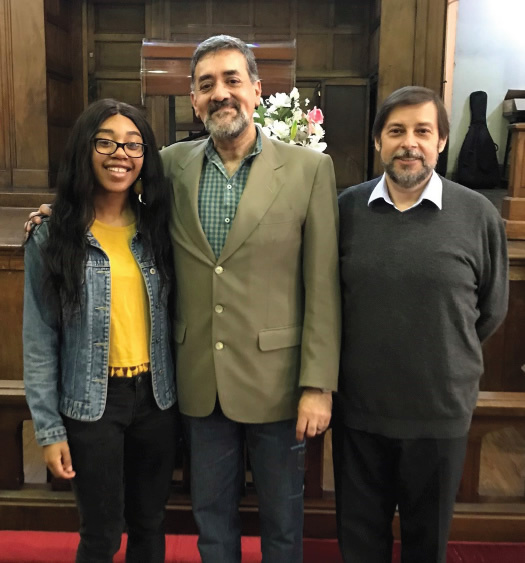 Tiana Dinard-Samuel is an Encounter Worldwide volunteer placed in Argentina on behalf of the Methodist Church in Britain. Here she writes about her initial reflections on her placement. 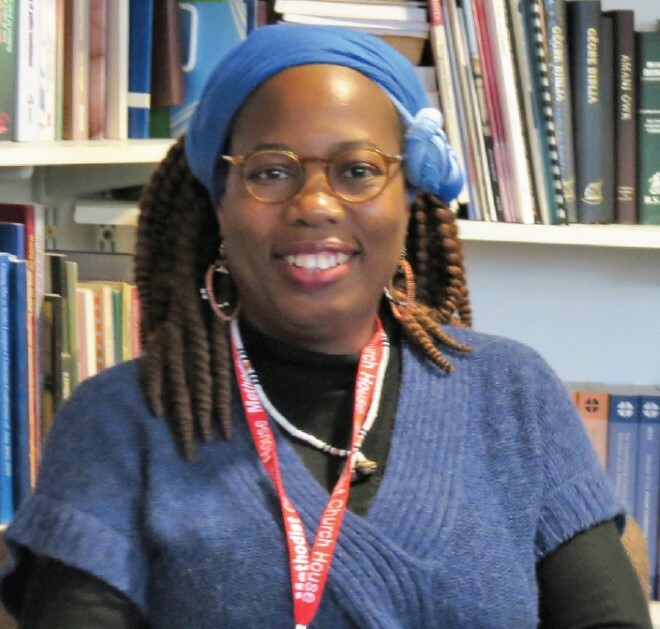 Wande Ebofin has recently returned to the UK after serving for six years with the United Church of Papua New Guinea. 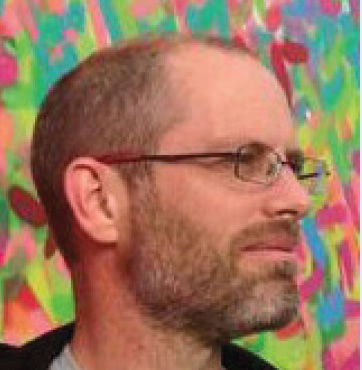 Introducing Andy Dye, who has recently joined the World Church Relationships Team. 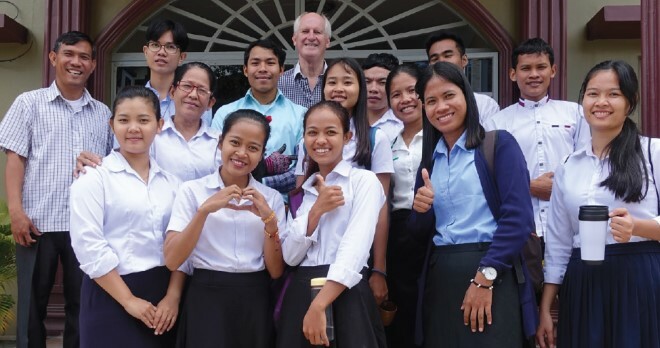 A growing number of churches and circuits are building twinning links with Methodist Partner Churches around the world. 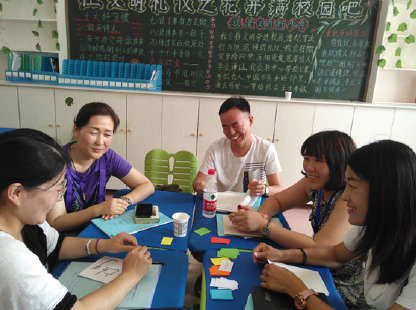 Are you interested in volunteering to train Chinese teachers of English in less-developed parts of China? We have news of a pilgrimage to India to explore Christian witness in Punjab.